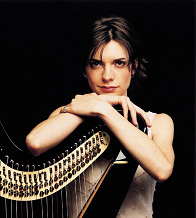 The first project of HarpMasters, the HarpMasters Summer Academy, was born in 2005 with Irina Zingg?? ?s idea of bringing together the best celebrity harpists of the world today with young harp talents ; to create a community of exchange, learning and inspiration and to promote the highest standards in harp performance. 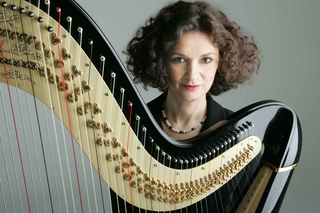 Russian-Swiss harpist Irina Zingg proposed to her teacher, one of the greatest harp pedagogues of our time, Milda Agazarian (Russia), to teach regularly the international students in Europe, to share the traditions of the famous ?? ?Russian harp school??? and more than fifty years pedagogical experience. 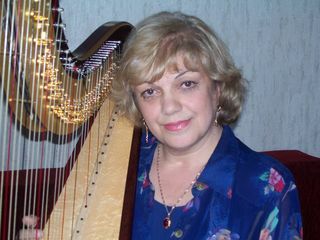 The project was highly privileged by joining, on the invitation of Milda Agazarian, another celebrated harpist Skaila Kanga (UK). Since 2006, Irina?? ?s new home country Switzerland (from 2009 ??? Münchenbuchsee) has become the home of HarpMasters. Thanks to the considerable efforts of a few key people, especially Stefan Zingg, the idea became a reality. 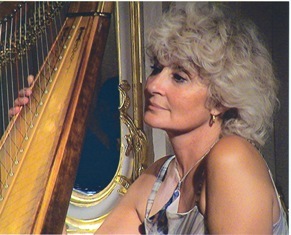 The first HarpMasters Academy took place in July 2006 with Faculty of Milda Agazarian and Skaila Kanga. Together with Young Celebrities Catrin Finch, Emmanuel Ceysson and Maria Krushevskaya this marked the start of a long history. In a few years, the HarpMasters Academy has become one of the most important summer harp courses in the world. From the very beginning, the Association ?? ?Friends of HarpMasters??? 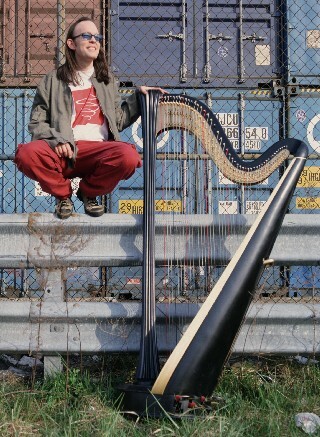 have played an essential role in the development of HarpMasters. The Friends provide lasting support and contribute to HarpMasters??? development and organisation at all levels. 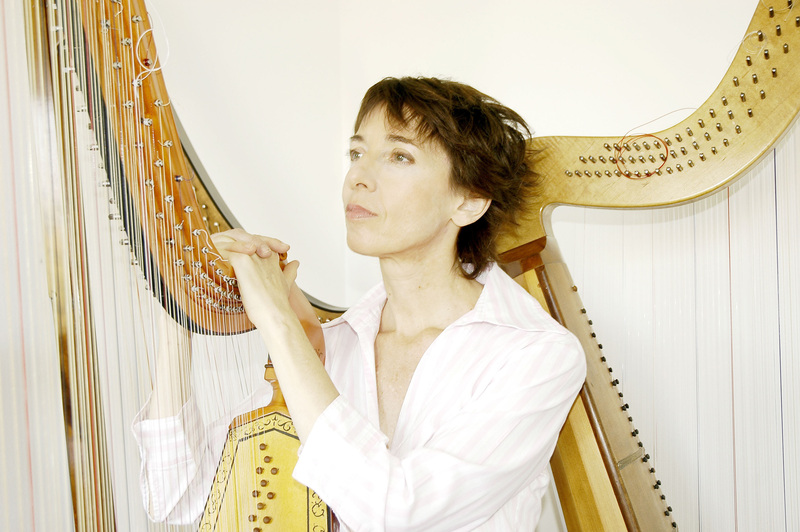 In 2008, HarpMasters Edition was founded with the aim of enriching the harp repertoire with new publications. 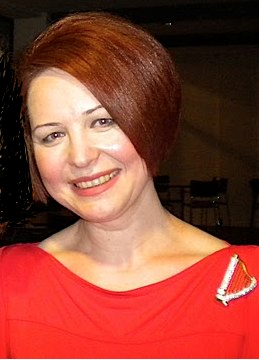 Some of the publications have become an obligatory or free choice piece at international harp competitions. 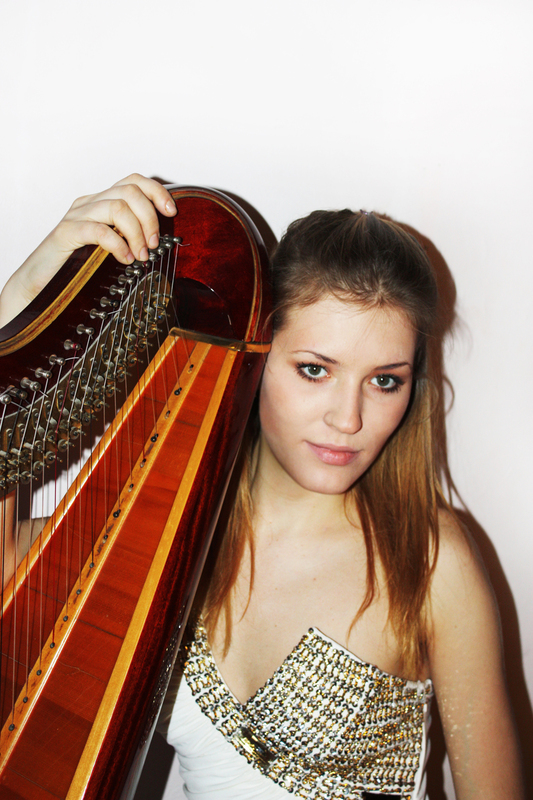 In the following year the position of Young Celebrity Master was launched for HarpMasters Academy. 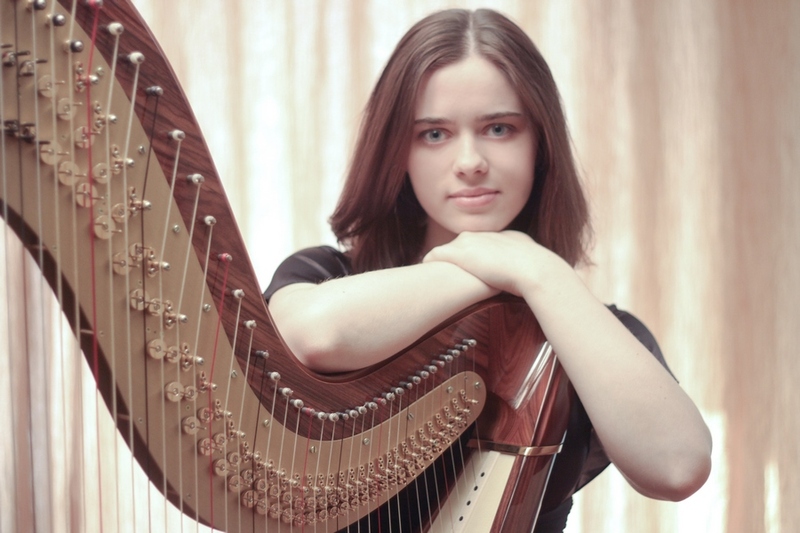 With the aim of stimulating and supporting young harp talents, the position from 2009 to 2011 included a debut solo recital at HM Academy and since 2012 - HarpMasters Festspiele and scholarship to attend HarpMasters Academy. Since 2010 HarpMasters went around the world with the creation of ?? ?HarpMasters on the Road???. This aims to promote the excellence in harp performance at local harp communities through masterclasses, theme workshops and lectures and also to stimulate audience interest in the harp through organizing concerts. 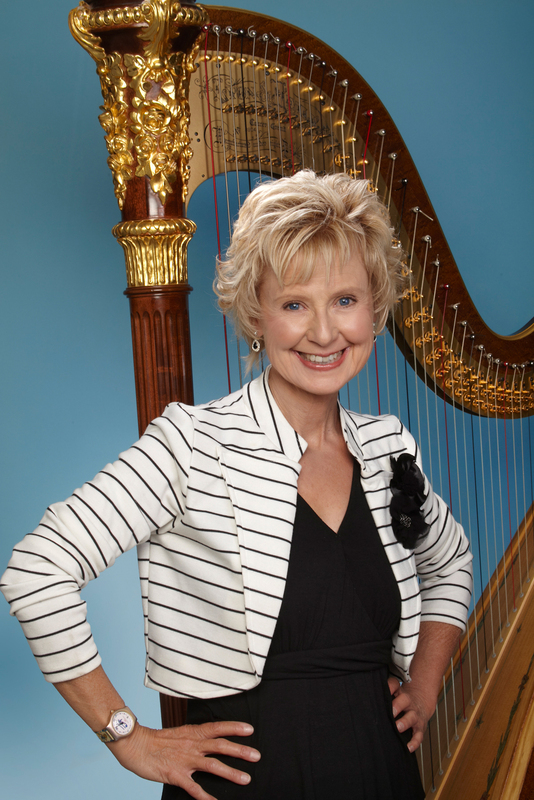 In 2011, to respond to the needs of the younger generation of harpists, the second program at HarpMasters Academy was launched. For beginners and intermediate level harpists, this aims to enable them to build up a solid instrumental base, structure the working process, develop musicality and encourage development of personality. 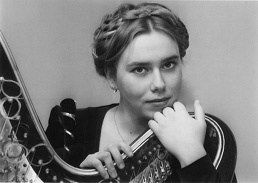 - Inspired by Irina Zingg, HARPVISION Prize was established. 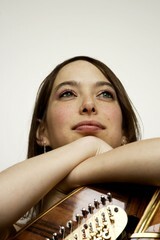 The Prize aims to support young harpists at the beginning of their careers and includes a CD recording for ?? ?HarpMasters Records??? and debut recital at the International Harp Festival ???HarpMasters??? in Switzerland. - in response to the great interest of the audience, which so enjoys the HarpMasters concert program, the HarpMasters Festspiele was launched, offering the local and international audience in Münchenbuchsee recitals of established and young Harp Celebrities over a period of three weeks. 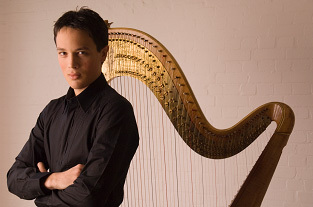 This culminates in the Harp Gala, given by young harpists from all over the world. To respond to the Academy?? ?s continued growth, its structure was also adjusted in 2012. HarpMasters FUTURE and HarpMasters PRO are aimed at groups for up to intermediate-level harpists and for high-end professional intensive training respectively. Resident masterclasses complemented by specialized classes in jazz, orchestra parts, contemporary and baroque style ensure a well-rounded training, the best available today. Since its inception Irina Zingg has been the driving force behind HarpMasters and her vision serves as inspiration for its continuous growth. ?? 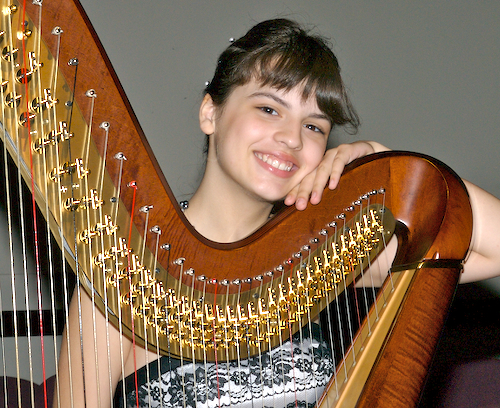 ?The key to the success and fast growth of HarpMasters is the goal of promoting excellence in harp performance. We respect and listen carefully to the needs of the young generation of harpists. Inspiration, identification and education of young harp talents and offering an exceptional experience of the highest standard to the audience are essential to HarpMasters??? says Irina. Its name. 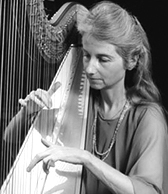 HarpMasters, states the goal : whatever we do, we should be Masters of our chosen field. In just a few years, HarpMasters has built up a reputation for quality learning, artistic inspiration and celebration of the harp. We are proud of such a celebrated international community who is involved with HarpMasters projects all over the world, since 2006!